Have you been searching for some experienced Asheville real estate brokers that can help you find better homes, land and real estate in the Asheville NC and surrounding areas? Let Green Mountain Realty serve as your Asheville real estate brokers of choice in and around the greater Asheville area. Put our experience to work for you today. We are more that just local Asheville real estate brokers with over twenty years of real estate experience in the Asheville area. We are also seasoned licensed luxury home builders and area land developers that understand more about the Asheville real estate market and what it takes to save our clients more money. Whether you are looking for Asheville downtown homes, condos and townhomes or luxury homes we will have the solid Asheville area real estate solutions for you at the best available prices in the Asheville area. Experienced Realtors and Asheville real estate brokers usually have more information available on homes, land and real estate and therefore are able to better educate clients on market prices, comps, values, and motivation levels of sellers. We are experienced “Buyers Agents” that are here to save our clients more when they purchase homes, land and real estate in the Asheville area. Clients that go it alone will almost certainly pay too much for real estate purchases. Without the knowledge of a licensed contractor and Realtor like Green Mountain Realty you may not get the best homes at the best prices. Let our firm and experienced Asheville real estate brokers go to work for you today to save you thousands on real estate here in the Asheville area. We charge clients nothing as our commission comes from the seller as a commission split with the listing firm. Many think that if they deal with the listing broker or listing firm they will get a better deal. Remember, the listing broker, firm and agent is working for the seller, not the buyer. Our firm and our real estate broker’s work for buyers, we are “Buyer’s Agents” and cost our buyers nothing, but usually save our buyers thousands. 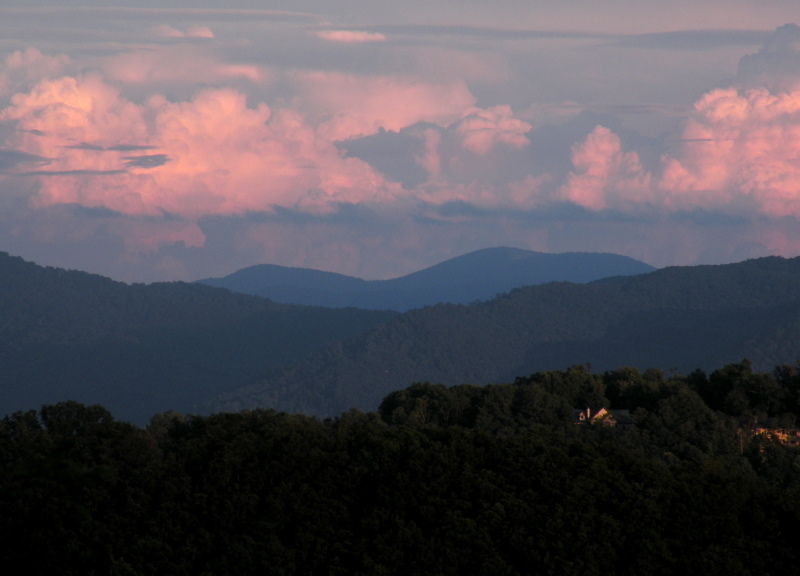 Call Green Mountain Realty today at 828.215.9064 for homes, land and real estate here in the Asheville area.